There are 2 ways to enable the automatic functions in Déjà Vu. One way is to can use the icons displayed in the lower right-hand side of the main Déjà Vu window: these icons will tell you what automatic functions are active at any given time, and by clicking on them you can enable or disable the functions they represent. Another way is to use the Options dialog to configure them. You can enable or disable the automatic functions using the Options dialog. You can open the options dialog by accessing the menu option Tools>Options. 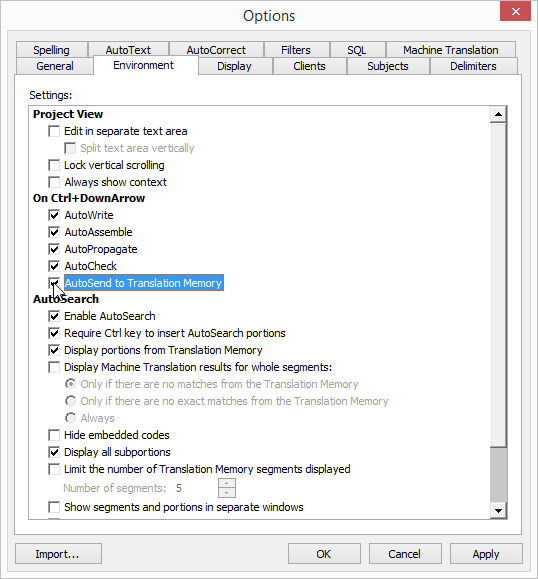 In the Environment tab, you will find options to enable or disable each of the available automatic functions. 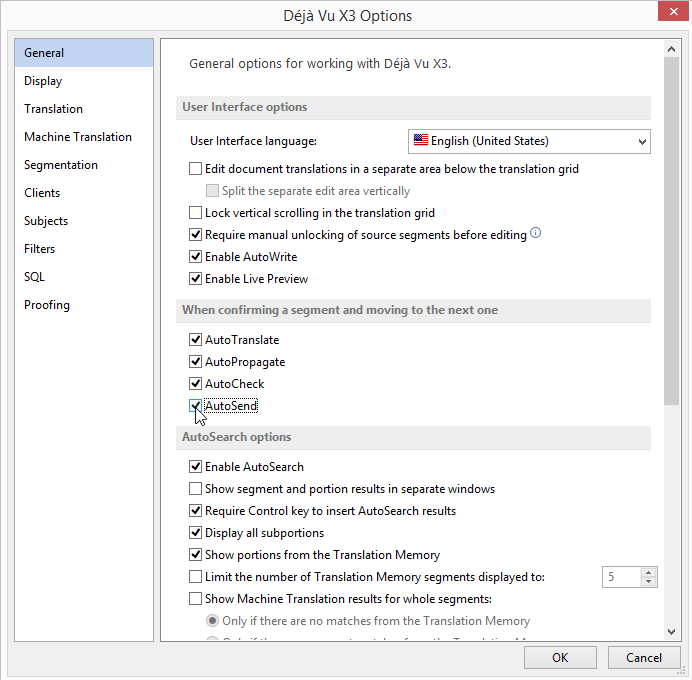 In Déjà Vu X3 you can open the options dialog by accessing the menu option File>Options. In the General tab, you will find options to enable or disable each of the available automatic functions.